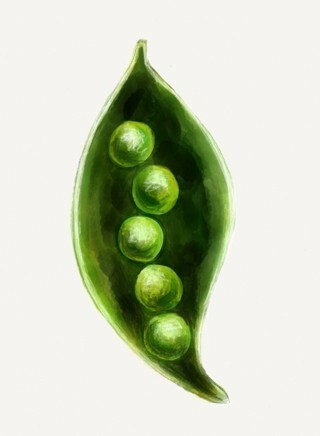 Just a quick share this morning for Sunday Sketches..."Peas in a Pod", created in Paper 53. Peas in a pod always make me think of togetherness and community. There's nothing better than feeling connected to others who share common goals or similar interests. It's great to be a part of something bigger. Recently I set an intention to nurture my friendships. The demands of certain life circumstances had me feeling disconnected for a while, but things are better and I'm starting to come out of that funk. My friends bring me such joy and each one brings something unique and wonderful to my life. Rekindling these connections helps me feel more alive, more settled. I love this Janice, along with that quote, a pleasure to be your blog friend! The peas in a pod is a great metaphor! The quotes work so well with your artwork. Happy SS! Lovely, lush, fresh peas... Your words resonate too. I'm going to check out more of your blog. love your peas in a pod and the CS Lewis quote is so true! Happy Sunday! I love your peas in the pod and the quote that was so perfect for your post today. It is wonderful to be able to share what you are doing with people who get it. Thank you for your comment today. This is a lovely post! I like your text so much and I love your peas picture! 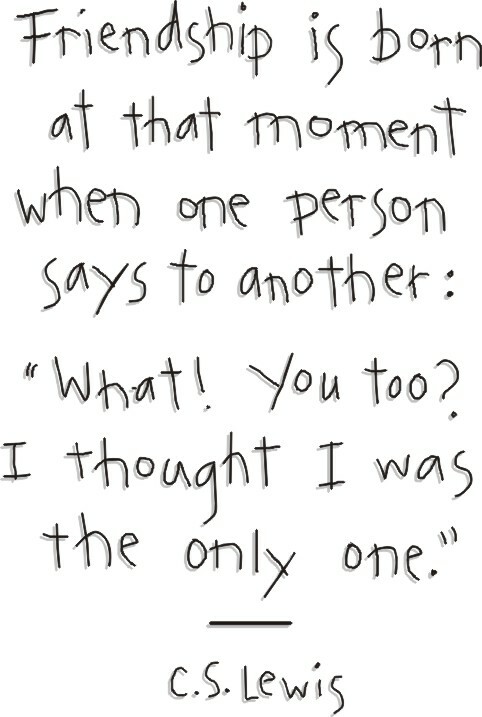 It matches the quote so perfectly! Many thanks! love that quote and lovely sketch! what a great intention you have set - friendship makes this world wonderful for sure!